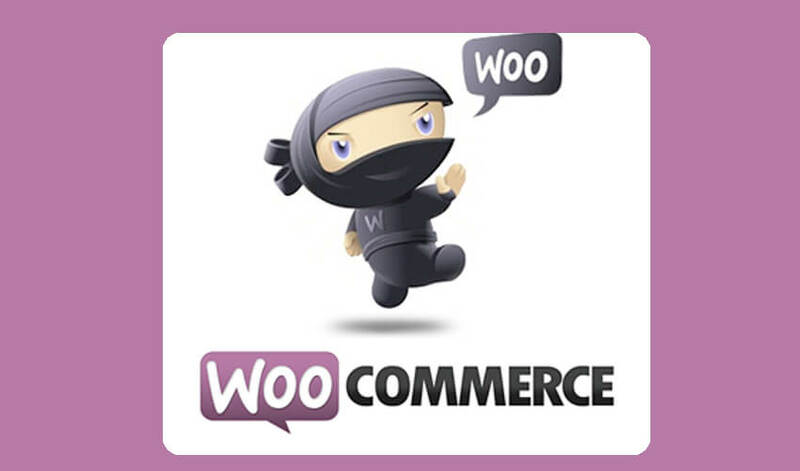 WOOCOMMERCE Hosting by After Dark Grafx. We offer WOOCOMMERCE WordPress Ecommerce hosting. We know that there are many other woocommerce hosting companies to choose from so we appreciate you spending your valuable time evaluating our service.